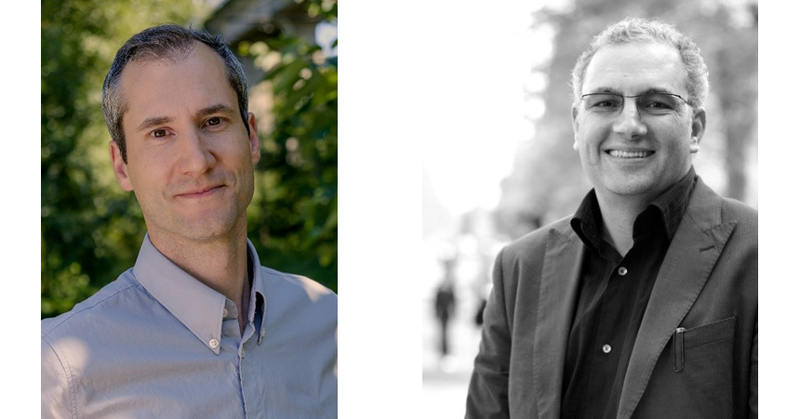 Energy Trust of Oregon is excited to announce our second annual Net Zero Fellowship research grant recipients: Joel Good with RWDI and Ihab Elzeyadi, a professor at the University of Oregon (UO). Through the fellowship, each organization will receive $25,000 to support their research. Net Zero Fellows focus on innovations in net-zero design that can help expand the market for net-zero buildings. The idea behind net zero is to create a building that generates as much energy as it consumes on-site within a 12-month period. Supporting Oregon design professionals to help bring more resilient, high-performance, net-zero-energy-use buildings to the state is at the heart of Energy Trust’s vision. Jo el Good is a senior consultant with RWDI’s Building Performance and Sustainability team, where he applies his mechanical and environmental engineering background to focus on passive design and active system components. He has a Master of Applied Science in Environmental Engineering from Dalhousie University and a Bachelor of Engineering in Mechanical Engineering from the University of Victoria. 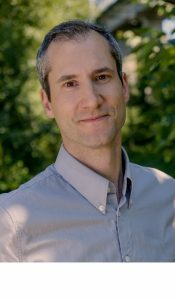 The goal of his research is to demonstrate the value of passive design strategies for resiliency, which align net-zero design for new commercial buildings in Oregon. Over the next 10 to 12 months, Joel will focus on the resilience of two building designs, using Kellogg Middle School, which was designed to serve as a community center during a catastrophic event, as a case-study prototype. These passive systems need to be analyzed with a long-term view and look toward building resiliency. 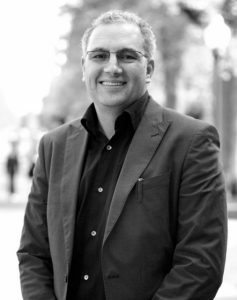 Dr. Ihab Elzeyadi, a professor of architecture at the University of Oregon since 2001, has been involved in the design, construction and research of high-performance buildings for more than 25 years. As the founder and director of the University of Oregon’s High Performance Environments Laboratory (HiPE), Ihab’s focus is on high-performance building design that provides high indoor environmental quality for its occupants. The goal of his research is to demonstrate the value of the non-energy benefits of net-zero schools to support net-zero building design decision making for owners and design teams. Currently, new construction school buildings intended to operate as net-zero face a complex design process in which owners and designers must weigh design priorities under tight budgets. One of the barriers to net-zero design adoption is the lack of evidence of the impacts of building design on occupants’ performance and comfort. This barrier will be addressed by establishing evidence-based data supporting non-energy benefits of net-zero schools. The project will include two main phases. Phase 1 entails a comparative survey of a sample of verified net-zero schools on a national level. The survey will include responses from occupants’ assessments including users, employees, designers and owners. Phase 2 entails data analysis including links to successful design strategies implemented by exemplary schools that are appropriate to Oregon’s climate. We look forward to learning from their research and sharing it with the building community next year.